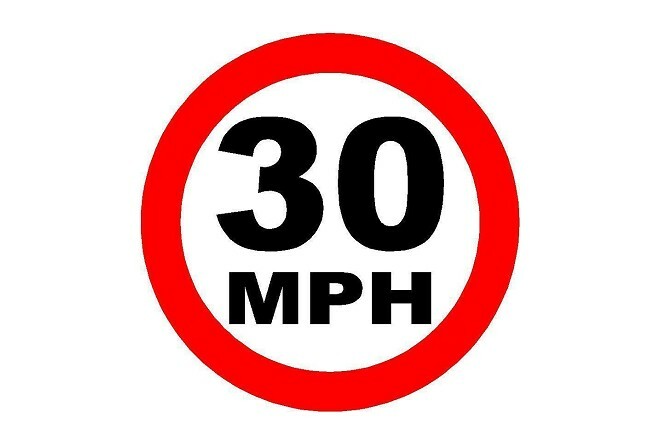 Any request for a change to speed limit is assessed against the department's own policy and guidance. So says Infrastructure Minister Ray Harmer. He was speaking in Keys this morning in response to a question from Middle MHK Bill Shimmins, who wanted to know how he consults with local communities when considering appropriate limits. The Minister told the House the department also reviewed accident statistics around the Island. Mr Harmer agreed to accompany Mr Shimmins on visits to meet his constituents to hear and see their concerns.